Connect directly to your Dropbox®, Google Drive, OneDrive, Put.io®, Facebook®, YouTube® and Http cloud services and play anything. Helper App, Maxell AirStash®, Seagate Satellite©, Sandisk Connect™ Wireless Flash / Media, Windows / Mac / Linux / NAS and It's Playing rights free channel: playback from anywhere. Bypass iTunes file management. Zoom, audio gain, contrast, brightness, saturation and playback speed, from 1/8x to 8x. Real-time adjustments using the best hardware decoder in the store. Fetch subtitles for any movie with one tap; backed by OpenSubtitles.org. Introducing the long awaited for Dolby audio support. You can now stream from your Dropbox, Put.io, Google Drive and OneDrive accounts, watch what your friends are posting on facebook or anything from YouTube. 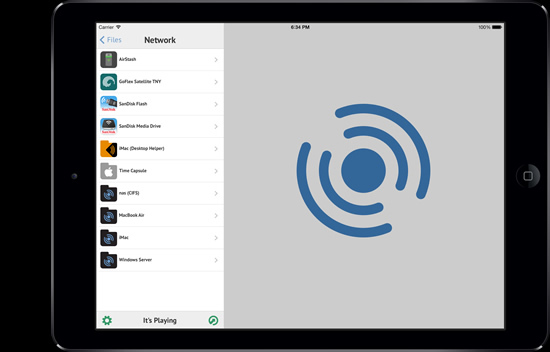 Also added support for wifi drives such as AirStash, Seagate GoFlex and SanDisk flash and media drive. 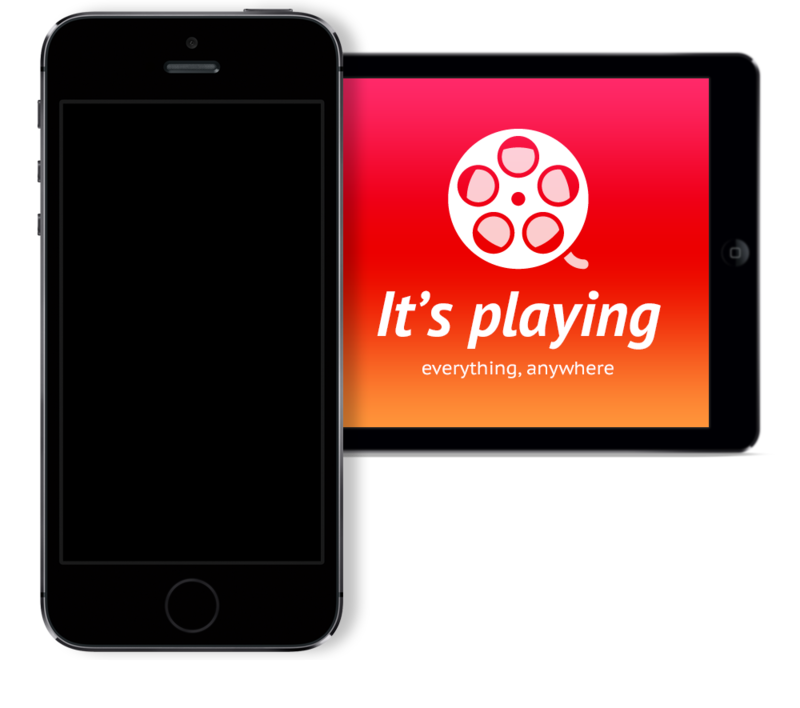 It’s playing presents 2 new free/ad supported apps for you to sample the main features of It’s Playing Pro, more to come! It's Playing 6.0 includes native integration with Dropbox®, Put.io®, Google Drive, OneDrive and Facebook®, Youtube® and Http services. 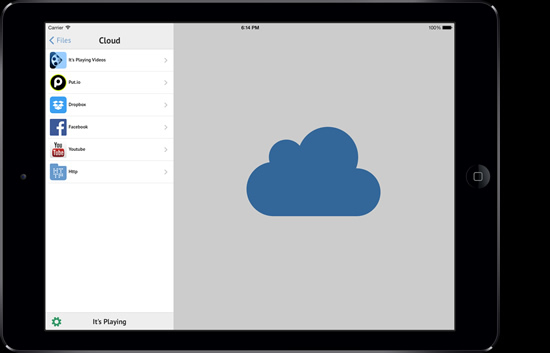 Navigate through the cloud file system, open/play/download media and view your friends shared videos! Featuring a new network streaming technology AdditionCache, It's Playing can handle higher bit rate files from any of the supported remote sources with ease, lower bandwidth usage and using hardware decoding by default. The Helper App network sharing provides a no-brainer solution to the complicated share configurations in any computer, just drag and drop your files and you are ready to go. A new degree of freedom and interaction with the media player. 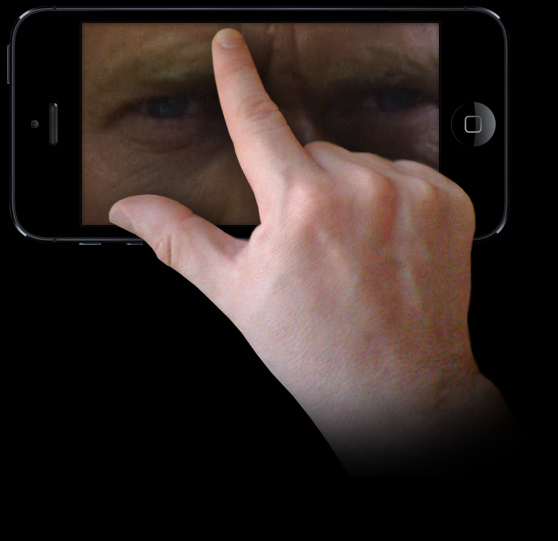 Now you can inspect each an every single detail of the playing video, zooming and panning by pinching! Forget searching for subtitles over the net. With a single tap you can get the subtitles for any given movie instantly. Text and Bitmap based subtitles (SRT, SSA, Text, DVD, BluRay, Teletext) are also supported, switch between all the available subtitles effortlessly. A practical file management system — create, move, rename and search for files and folders. 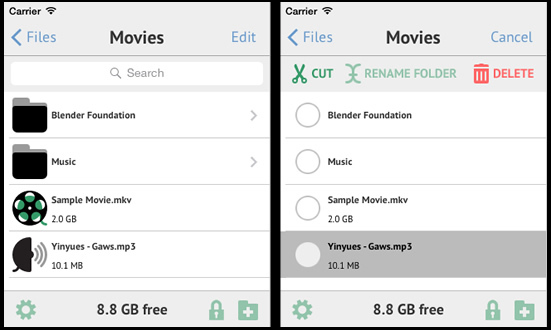 You can also choose to store files in a private folder.